Friday Reflection: What Have You Done This Week? Before you dance away from your work for the weekend, take some time to reflect on what you accomplished. Reflecting on the week allows you to acknowledge your victories and the things you have learned. It will also prepare you to start next week off on the right foot. What major goals or deliverables did you complete? Take a look back at the concrete deliverables or tasks you finished this week. Sometimes looking back on the things you've done is much more inspiring than looking at the things you still have to accomplish. What conversations did you have? Did you have any meaningful or important conversations with coworkers or clients? What did you learn from those conversations? How can that information help you in the future? Did you find out anything new about yourself or others? 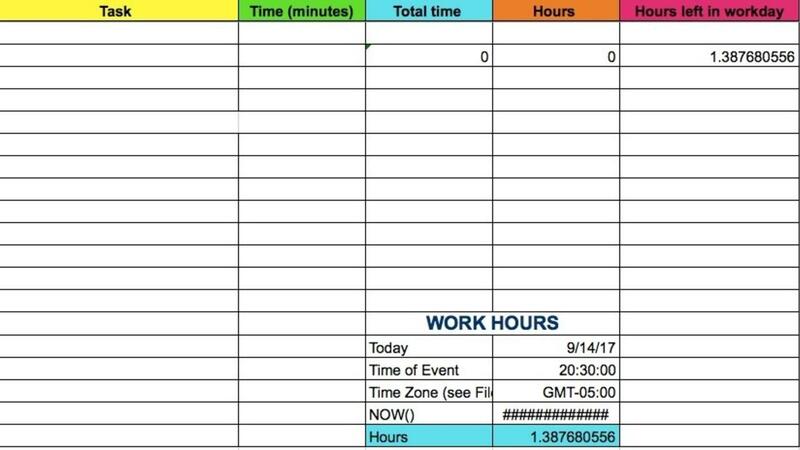 It's way too easy to get burned out because we underestimate how long tasks will take. Also, we tend to overestimate how much time is in a day. Sometimes, this is because our time gets eaten up by meetings and interruptions. Goal setting is crucial for any kind of work, but if you work remotely it becomes especially important. Being able to set and meet goals will allow you to accomplish the work that you're hired to do and also prove your value. There are many approaches to goal setting. This post outlines how to approach goal setting in the context of projects. 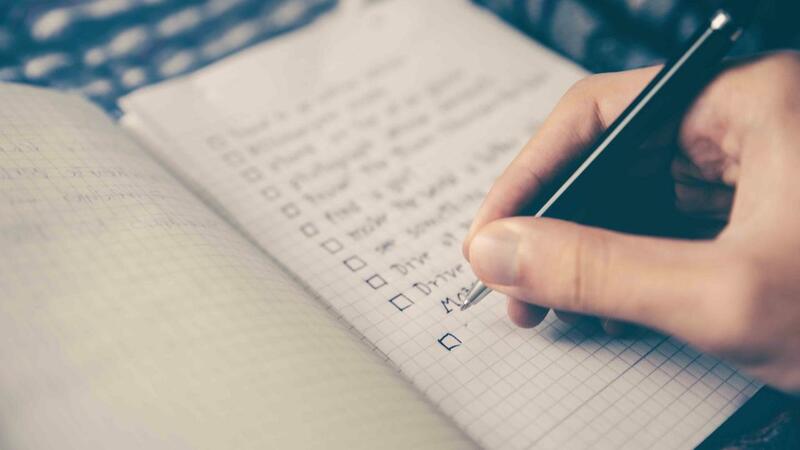 Whether you are a freelancer working for clients, or an employee with a boss, you need to know how to break down projects into small, measurable, and achievable tasks. For tips on how to set more broad, far-reaching goals, visit this helpful resource. Step 1: Clearly identify expectations. Make sure you completely understand what is expected of you. For a large or small project, that means identifying exactly what the components are. It also means determining what success or failure looks like for each of those components. Finally, figure out when each component needs to be completed. You already use two of the best communication tools in your daily life: email and telephone. 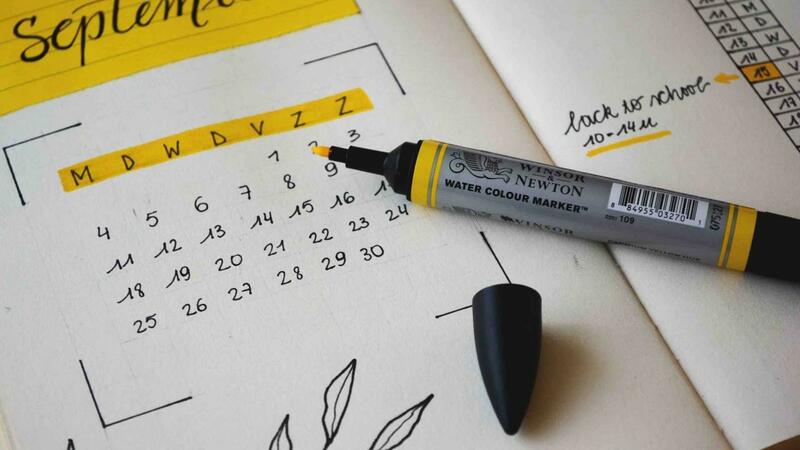 You can use both of those tools when you work in a remote team, but chances are you might need additional tools to make sure everyone is on the same page. This is especially true if you've encountered any communication problems within your team. Slack is far and away my favorite of all communication tools for teams larger than one person. It basically lets you organize your communication in a way that is user-friendly and searchable, which is awesome. When you sign up for Slack you either join or create a workspace. 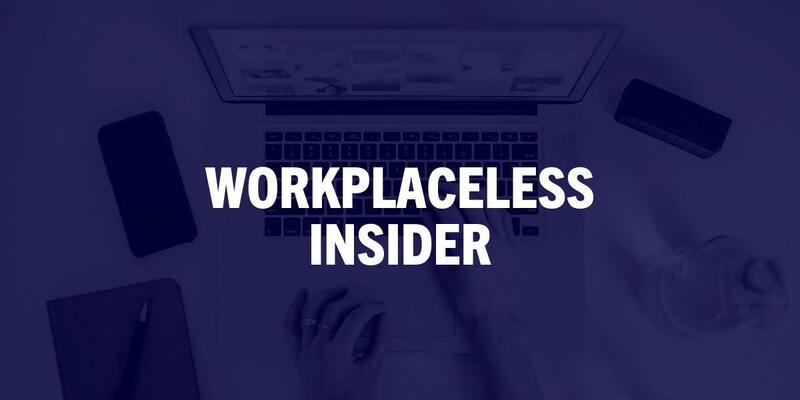 The workspace is usually for an entire company or organization, but that could be different depending on your situation. 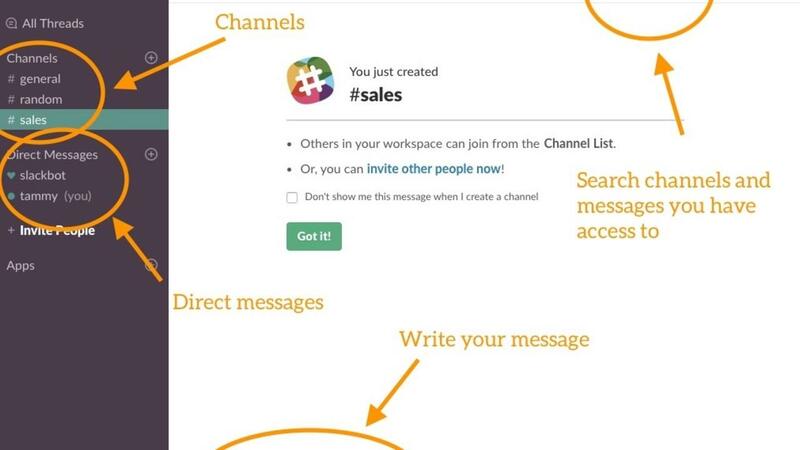 In each workspace you have channels which are designated by hashtags, like #sales, #tech, #general, #hr.